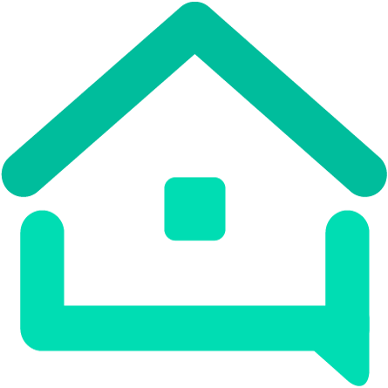 Lawyers needed for litigation - Tools - We are your AirBnB hosts forum! A lawyer would cost more than you are out, then you will still lose. There is no moral victory to be had, Air does not care.